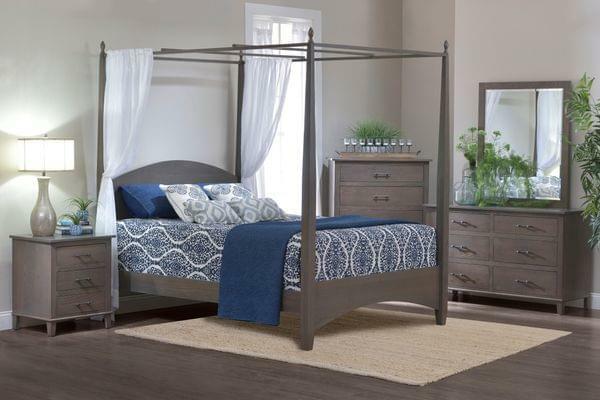 Railside Furnishings Bedroom Furniture will make your room a beautiful place. Make an Impression. Make it you. 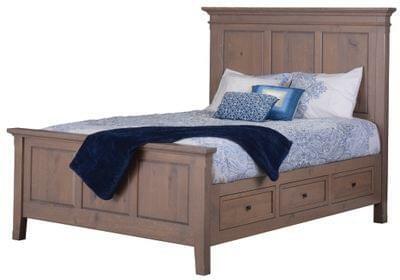 Built to order, our bedrooms can be made in any hardwood species, including reclaimed barn wood. 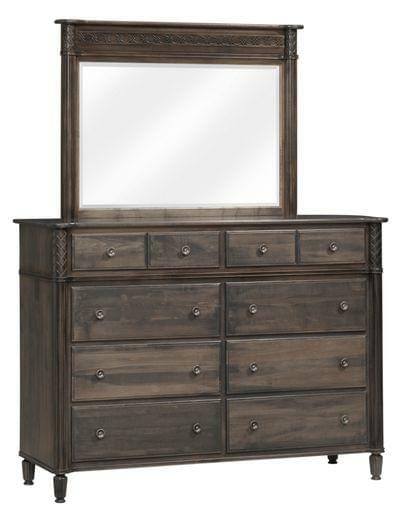 Paint it, add distinction with glaze, or bring out the natural beauty of wood with a stain color of your choice. 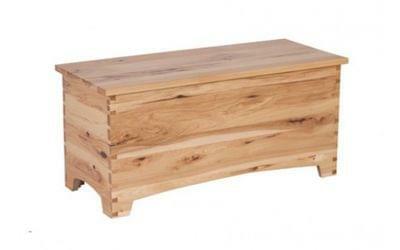 Choose Handcrafted Real Wood Furniture! 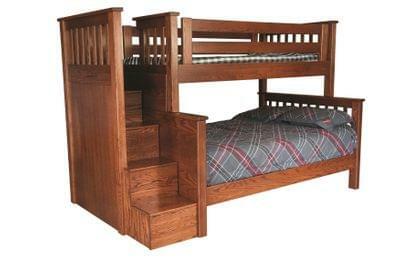 Surround yourself at night with the warmth and solidity of a complete hard wood bed. 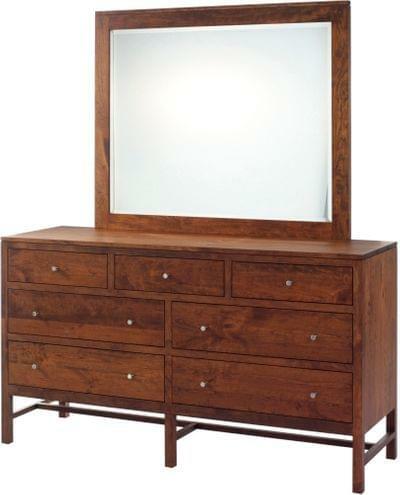 From Traditional, Contemporary or Mission style, your dresser choice is sure to be a generational piece! 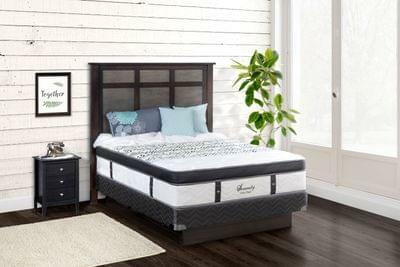 Combine both organization and distinctive artistry all in one. Add a stylish accent to your room with a beautifully framed mirror. 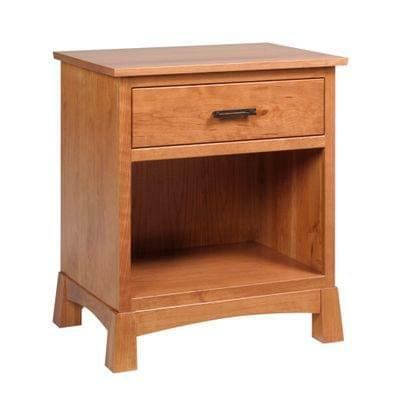 Nightstands are unsung heroes of the night! Keep your phone, books and a glass of water all within reach. 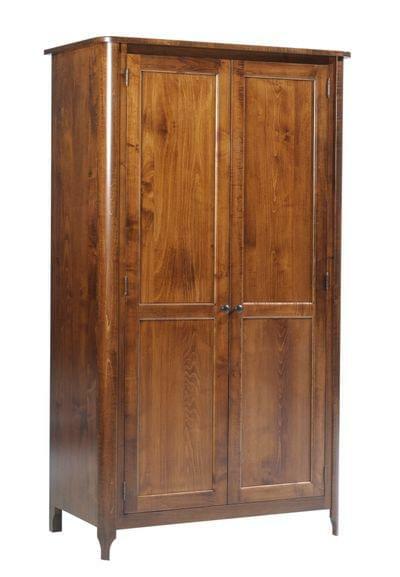 For bedrooms that lack a spacious walk-in closet, an armoire or wardrobe is the perfect alternate. 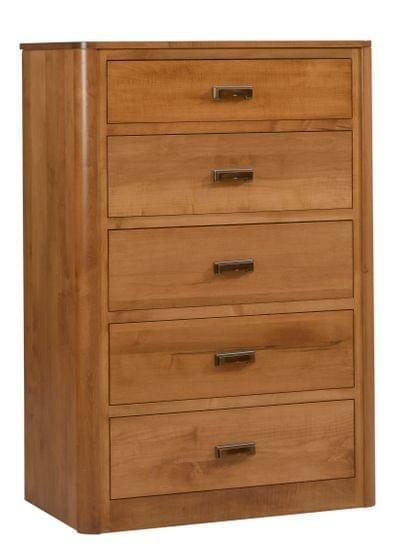 One of our chests will make a beautiful addition to any bedroom! Store extras with style. 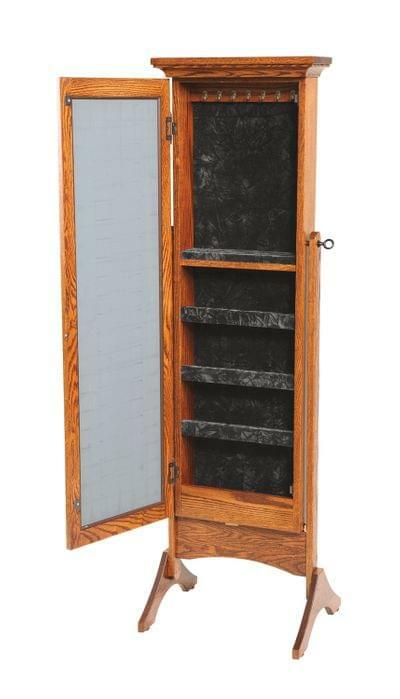 A jewelry box like you've never seen before! Keep your valuables protected and...hidden.